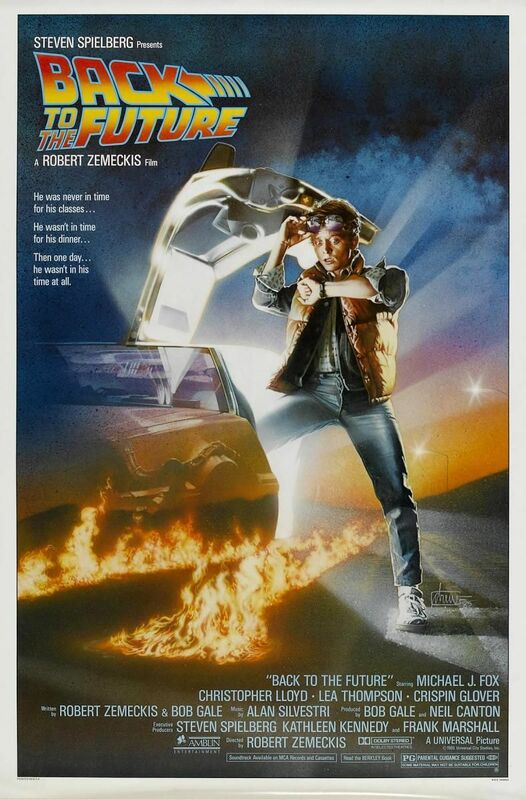 Tags: Alan Silvestri, Bob Gale, Christopher Lloyd, Crispin Glover, dean cundey, Drew Struzan, Eric Stoltz, Huey Lewis, James Tolkan, John Lithgow, Lea Thompson, Ready Player One, Robert Zemeckis, Side-Cast, Sidecast, Steven Spielberg, Teen Wolf, Who Framed Roger Rabbit? I know I’m a little late on the comments for this one, but I just finished the episode and hot damn I enjoyed it. I didn’t know about John Lithgow being considered for Doc. I can really see that, especially after Buckaroo Banzai. What can I say about this movie that hasn’t already been said? Well, I think I got one thing: Back to the Future was my introduction to the concept of time travel. That’s kind of funny when you think about it. Also, thank you for putting up the screen tests and the bit with Christopher Lloyd talking about Eric Stoltz. Agreed on that ending and always being on the edge of my seat, never really sure if Martys Gonna make it. And amazingly, the same goes for part three. On that high speed train ride, I go bananas even more since Clara’s life hangs in the balance. The Look on Doc’s face when she says she love him floors me every time. Then he needs to save her! Thanks for another awesome episode!